This includes a Full 2 Stage Paint Correction to remove dealer induced swirls, hologramming and marring that was left on the beautiful black paintwork. 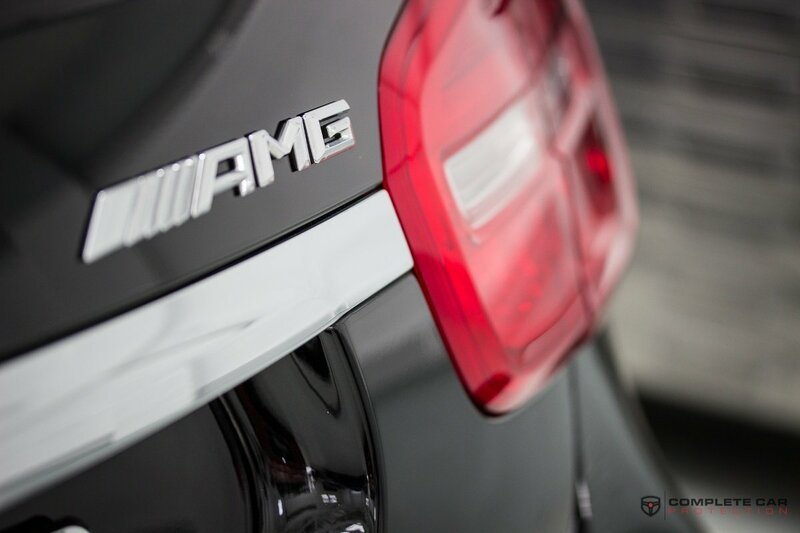 The second stage further enhanced the gloss, shine and depth of the paintwork. 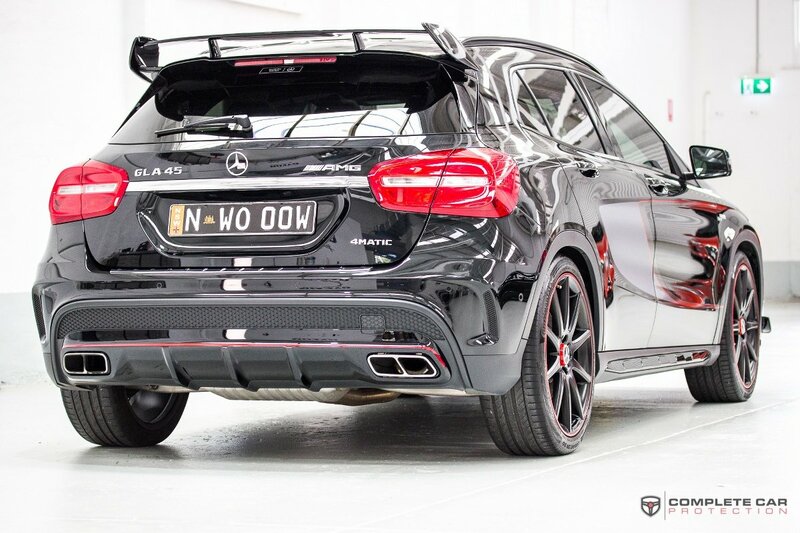 Once the Paint Correction was completed on the GLA45, XPEL ULTIMATE PLUS Paint Protection Film was applied to the vehicle’s front including Bonnet, Guards, Wing Mirrors and 2 Front Doors. The enemy of car paint is road debris, as well as bugs, bird droppings, overspray and environmental fall out. Few things impact your car’s value like damaged paint. You could buy touch-up paint or get an entirely new paint job, but why bother? We have a much better solution. XPEL ULTIMATE is a clear bra (protective coating) that acts as an invisible layer of armor. It offers 10 years of premium protection – guaranteed! In addition, it is able to be safely removed without damaging the factory paint. So, if you still love your car 10 years from now, we can remove the film and apply another coating. 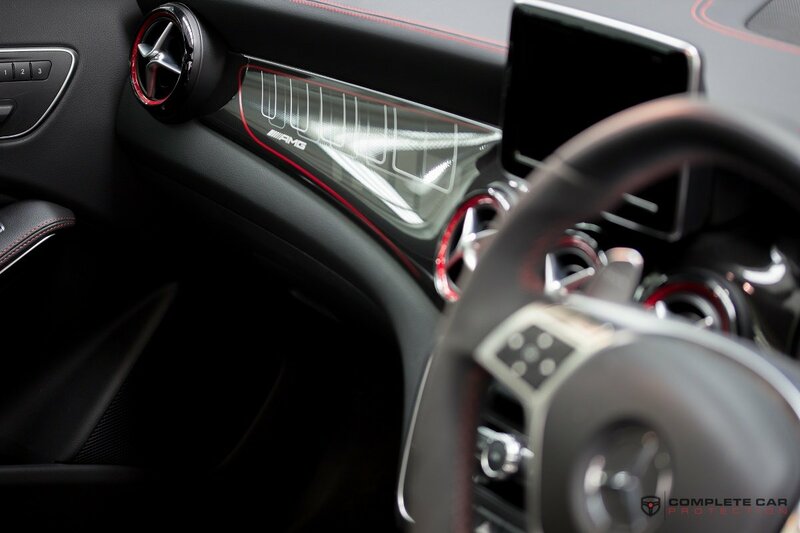 When you depend on our company for XPEL protective film installation, we use a clear film that is computer cut for your specific vehicle. This ensures a perfect fit. 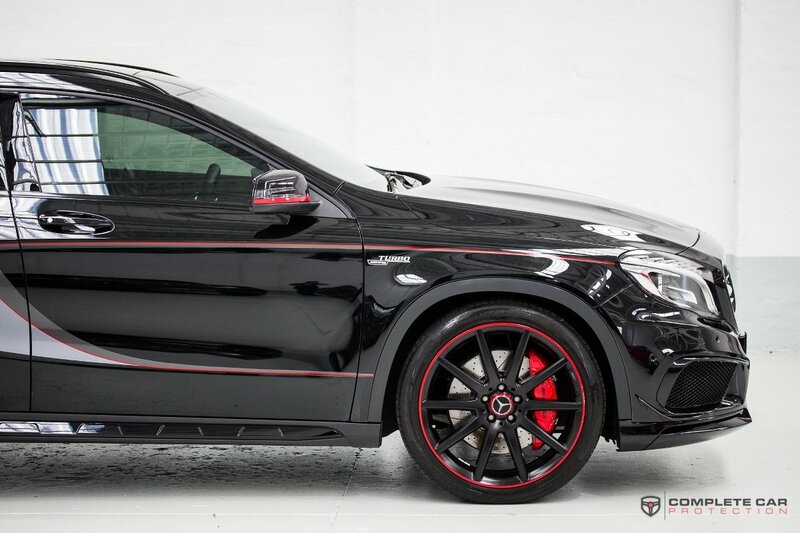 Once the XPEL ULTIMATE Paint Protection Film was applied to the paintwork, we were able to apply the paint protection. The GYEON quartz Q² MOHS+ Package consists of a two-stage formula; a base coat application of Q² Base and a top coat application of GYEON Q² Phobic. 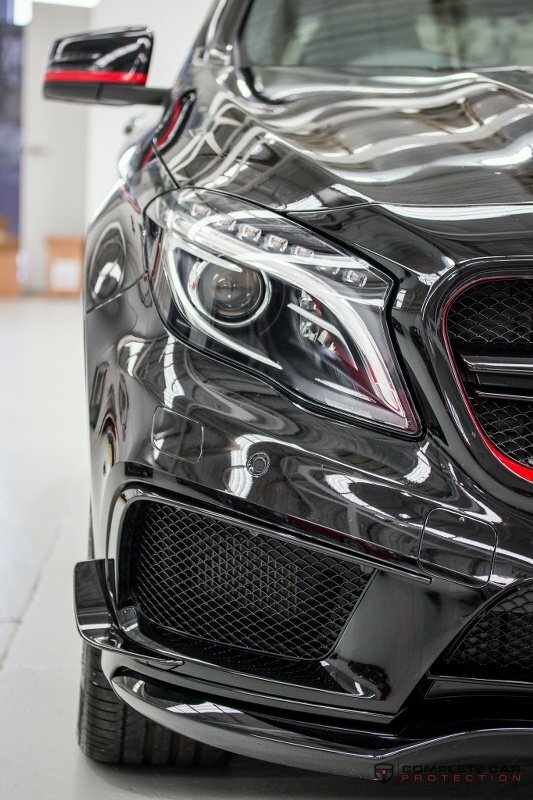 This dual-stage coating, available only through #GYEON certified detailers, provides some of the longest lasting, visually stunning, and finest performing results on the market today. Whilst MOHS+ shares part of its name with its lesser more economical counterpart “MOHS”, their compositions are very different. The Gyeon Q² MOHS+ package begins with a thick layer application of the all new silazane based GYEON Q² Base which provides extreme scratch resistance and self-cleaning properties. This pure silazane base coat is the hardest professionally installed coating ever developed. 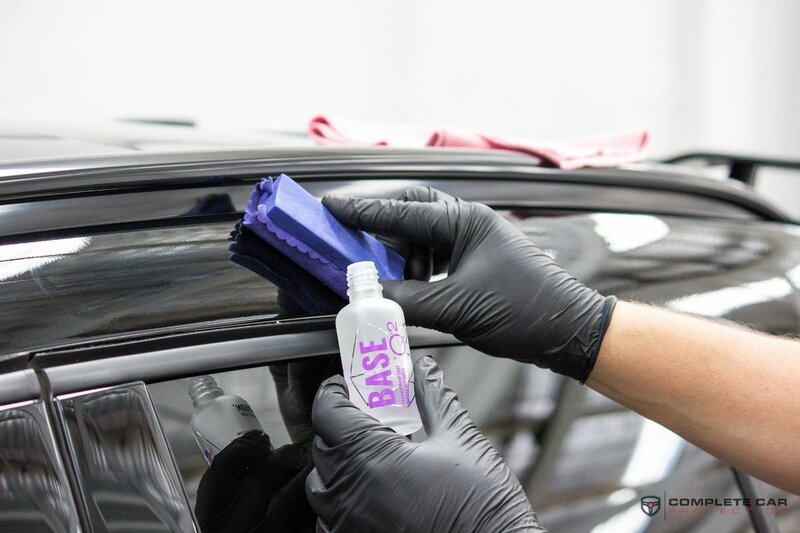 Whilst this base coat provides unparalleled protection to the vehicles finsh, Q² PHOBIC top coat helps to extend the life of the overall coating whilst at the same time providing protection from watermarks, staining, bird droppings, bug splatter, road salt and harmful UV radiation. How durable is the GYEON Q² MOHS+ package? 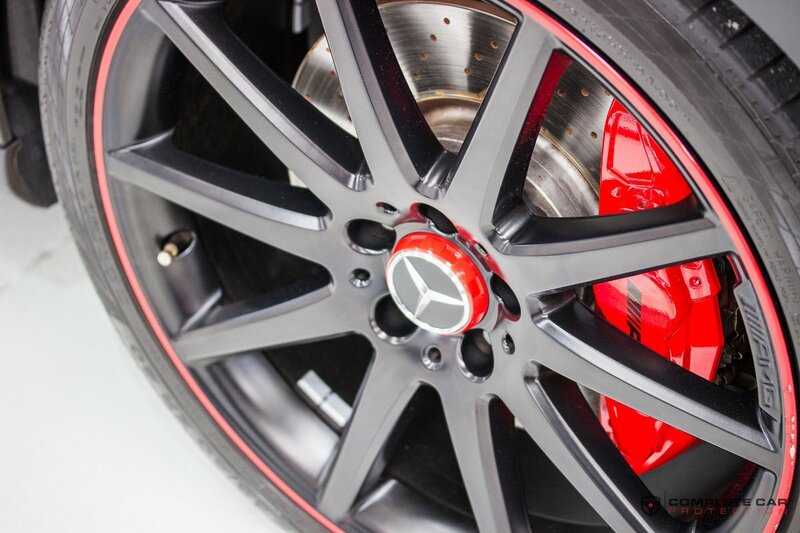 So durable that it is complemented with a GYEON quartz 5 year conditional warranty! Whether you are wanting the ULTIMATE Protection Package or a Basic Protection Package, we have options for all budgets and levels of protection for every type of vehicle. 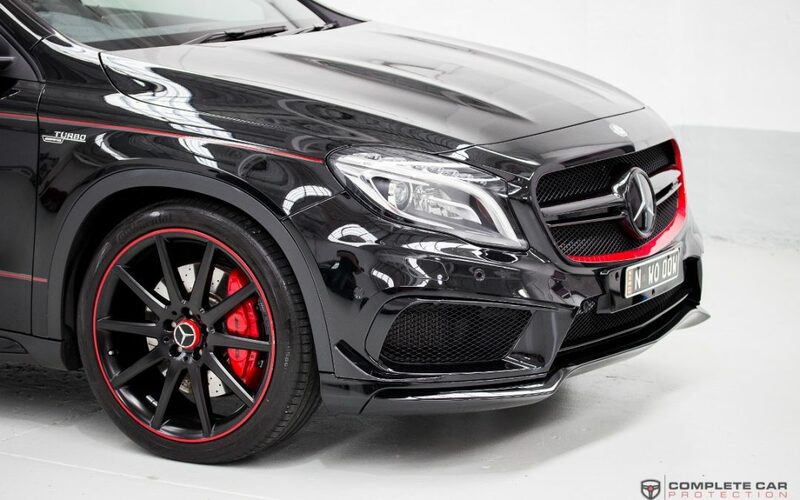 Using world class leading products such as GYEON quartz and Nanolex we can protect every type of paintwork including factory matte satin finishes for all new and used vehicles. For extra piece of mind we also offer XPEL Paint Protection Flim, a urethane clear film that is applied to high impact areas on your cars paintwork to prevent any stone-chip, road debris, bug/insect splatter and other contaminants from damaging your cars paintwork from day to day driving. 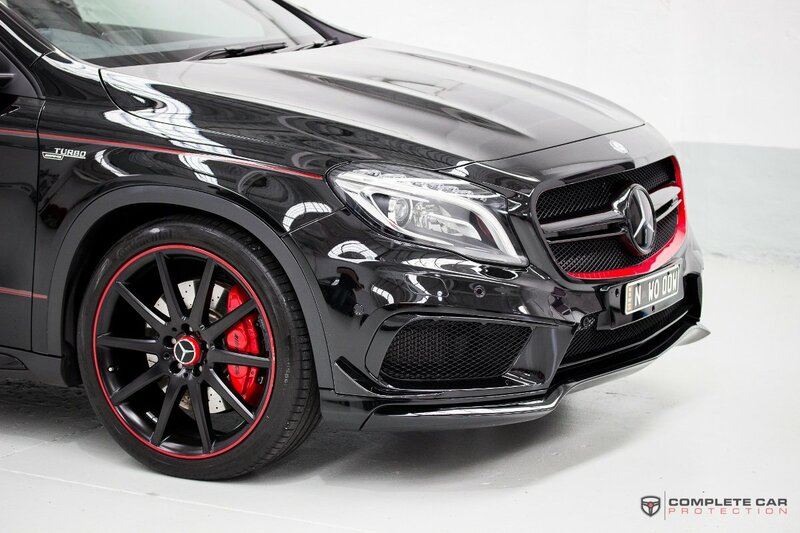 Contact us on 1300 006 007 to find out more information on how we can transform and protect your cars paintwork at Complete Car Protection – Sydney City’s Leading Paint Protection Factility located in Leichhardt next to Volkswagen, Lamborghini and Honda on Parramatta Road.